Working on a project, that is yet to open its doors, means working from your dining room and cafés on a regular basis. The freedom to work remotely can be a blessing, but it also has the capability to bring added stress if not considered. We have become experts at this over the last few months. A few key factors come into play when making the decision of “where shall I base myself today?” Space, environment, noise, affordability, menu, wifi and feeling welcomed – the latter being key. 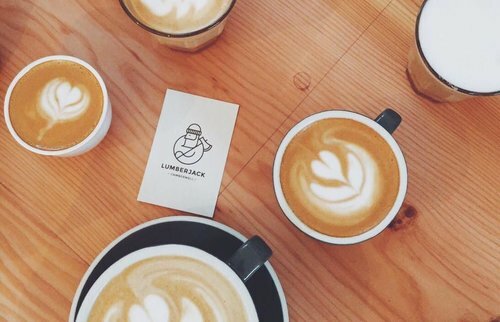 Here’s our top 4 places to hang-out, whilst needing to meet those looming deadlines. 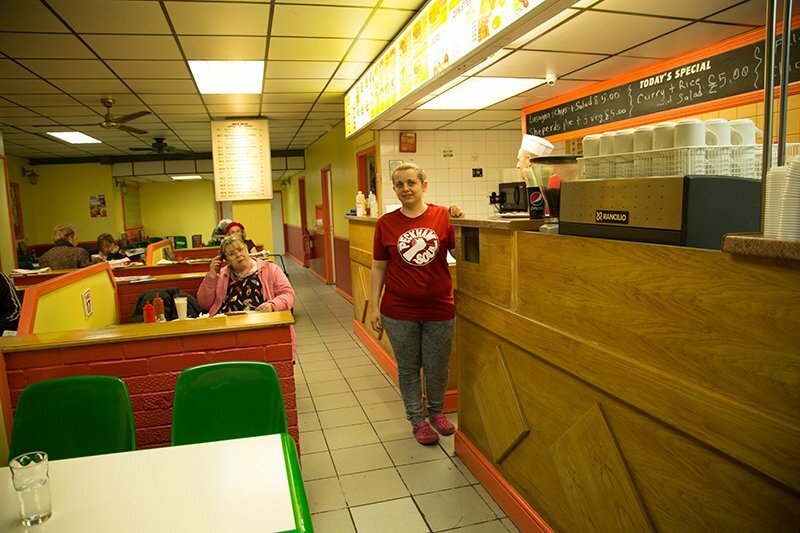 We have spent more time in Jenny’s than anywhere in Peckham since the start of the project. Jenny’s is a genuine, down to earth, classic greasy spoon. It’s cheap and super friendly with swift service. The hash browns are worth a visit alone, or on the side of Set Breakfast Number 4. Wifi is questionable however. 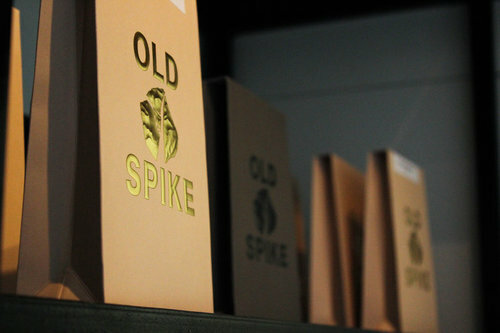 Spike + Earl is a place to eat, drink, work and play from the team behind Old Spike Roastery. 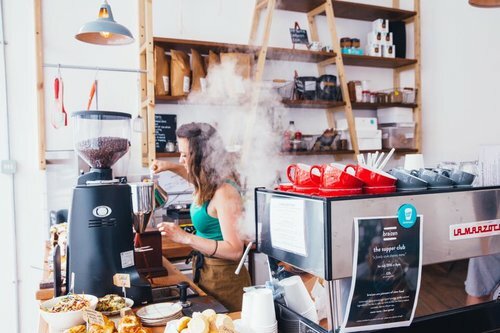 Working with London's leading small suppliers and social enterprises, their core ethos of "doing good without compromise" doesn’t go unnoticed. 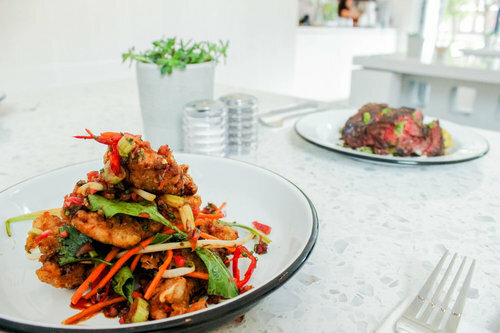 Always made to feel welcome, Spike + Earl is smart and minimal with an epic all day menu. A perfect spot for clients on the boarder of Peckham and Camberwell. Plus for that ‘post-work reward’ the Bloody Mary’s are spot-on. 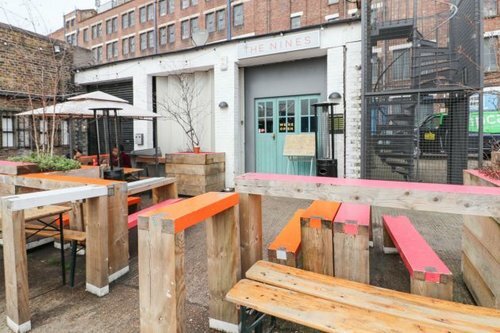 Depending on the day (closed Mondays, very lively Fridays) The Nines is a great spot to get those creative juices flowing. The heartbeat of Copeland Park with a menu that encourages vegans and meat-eaters to ‘eat in peace’ is perfect for keeping those energy levels up. 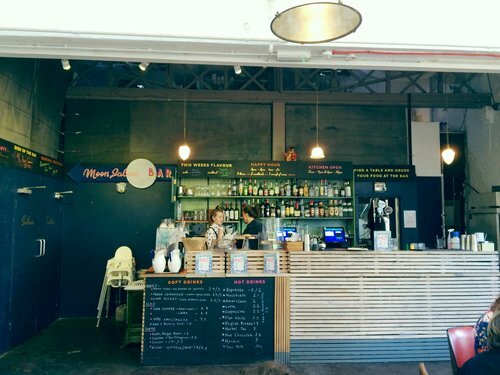 With a super sweet team behind the bar, you can happily work away without being moved along. 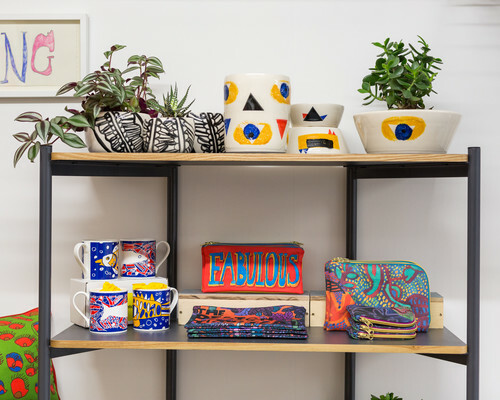 Check out our current opportunities to join us at Peckham Levels – register your interest now via our website for office space, co-working memberships, workshop and gallery space.